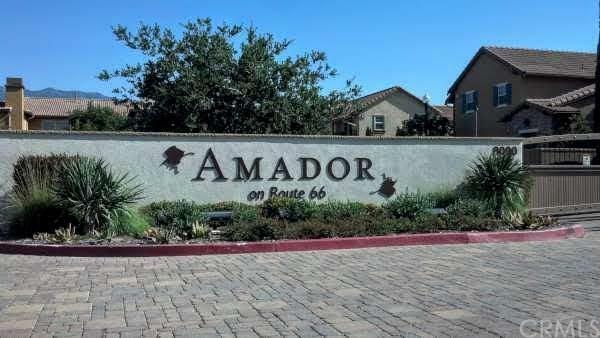 Welcome to the prestigious Amador gated community in Rancho Cucamonga! A beautiful corner condo, surrounded by all of the shopping and fun you and your family can desire. Perfect for entertaining, relaxing, or just sitting by the cozy fire with your loved ones. Step inside and feel right at home in this gorgeous condo. Super Adorable one level living space with an open floor plan of 1,328 square feet. Front entrance at ground level with stairway to the main floor. 2 bedrooms and 2 bathrooms. 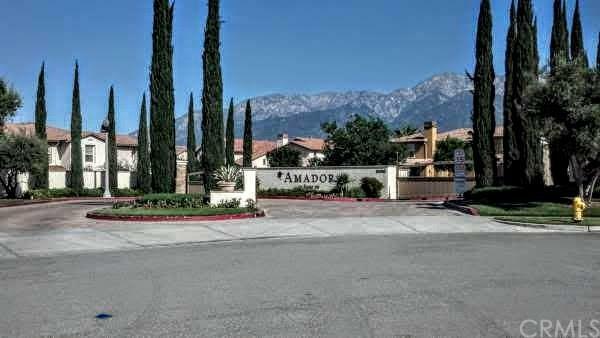 Spacious kitc Welcome to the prestigious Amador gated community in Rancho Cucamonga! 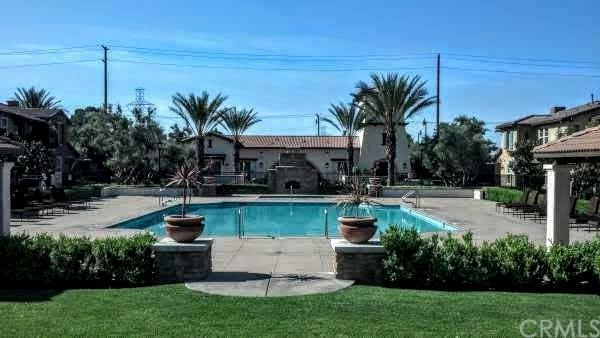 A beautiful corner condo, surrounded by all of the shopping and fun you and your family can desire. Perfect for entertaining, relaxing, or just sitting by the cozy fire with your loved ones. Step inside and feel right at home in this gorgeous condo. Super Adorable one level living space with an open floor plan of 1,328 square feet. Front entrance at ground level with stairway to the main floor. 2 bedrooms and 2 bathrooms. Spacious kitchen with granite counters, huge island, abundant cabinetry, recessed lighting, and stainless steel appliances. Attached 2 car garage with direct access to home. Very nice friendly neighborhood, quiet and safe community. Home is waiting for that special buyer to make this their home. Resort style living awaits you with state of the art pool, spa, BBQ with entertaining area, outdoor fireplace and picnic area. 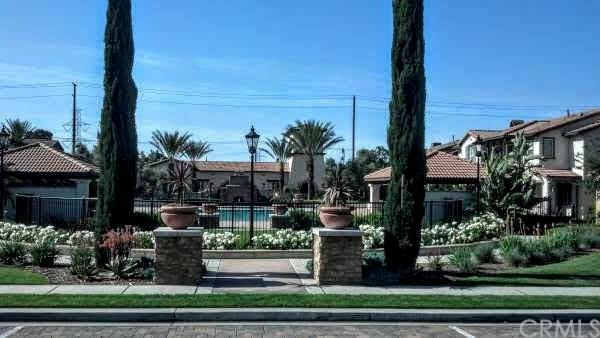 Conveniently located, close to Victoria Gardens Mall, The Quakes Stadium and Ontario Airport. Ideally positioned to allow residents to visit the mountains, deserts or beaches. A must see! You will not be disappointed! Listing provided courtesy of Jackson Real Estate. Listing information © 2019 San Diego MLS, Inc.